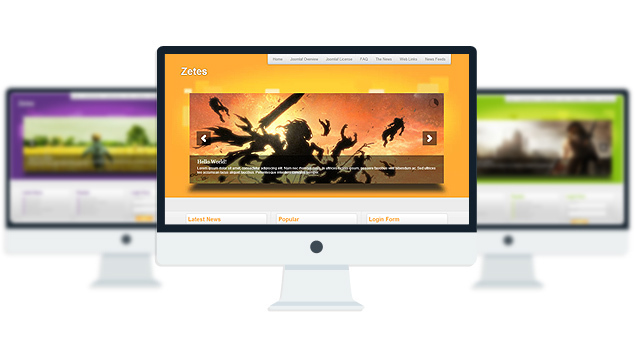 Zetes is a Free Joomla 1.5 business Template with cu3er Slideshow, 10 module positions with 5 color skins. 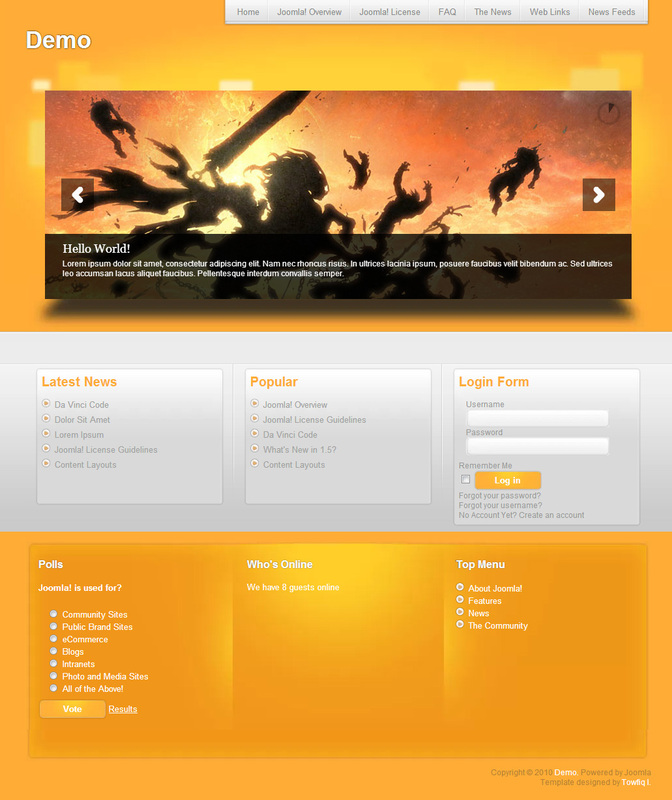 Completely Free Joomla Template with GNU GPL v2.0 License. is there a way to control how many chars are shown in the intro text of the slider? 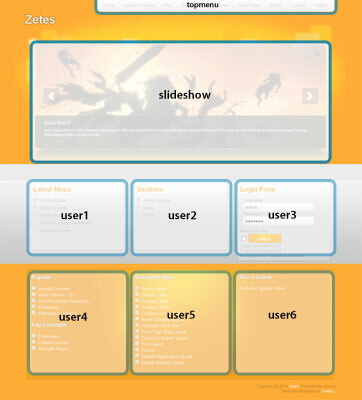 In your example it is: “This Web site is powered by Jo…” in the STHENO template. Is it possible to have it bigger? The limit is 160 characters. I like this but I don’t see the Home page correctly in Google Chrome, how is it possible? Absolutely amazing! I can’t tell you how long I looked for a template just like yours until I found it. And I’m amazed at how you go through and answer questions for everyone regarding the template. Awesome job! Truly! I do, unfortunately, have a question. 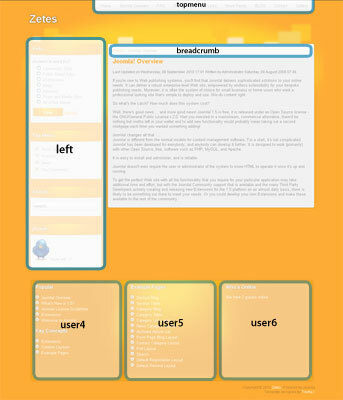 Is there a way to make the inside pages text area larger? So that it spans the page from left to right? I’ve followed your install instructions exactly, but still cannot get my drop down menu to show. Any other things I should look for? My main menu is displaying, but the drop downs are not.